DigitalClone Live Software as a service applies materials science and physics-based monitoring to simulate when cracks initiate in in the microstructure of critical components and major systems of rotating mechanical equipment. 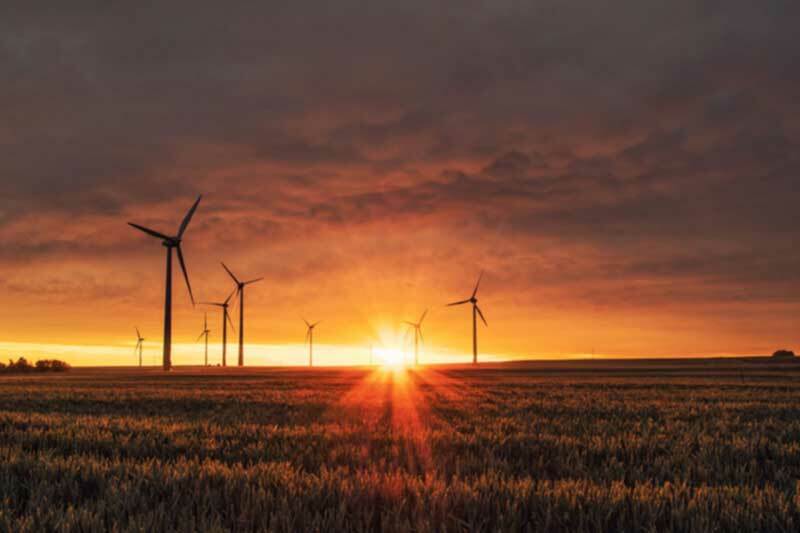 DigitalClone Live is a platform connecting wind operators & suppliers, facilitating data-driven business decisions that reduce costs across six organizational areas. Managing the use of wind turbines has been exceptionally challenging because their operating lifetime is much lower than the initial expectations. Learn how prognostic modeling can help you extend your assets Remaining Useful Life. At Sentient Science we employ and work closely with some of the top experts in the field. Download one or all of the whitepapers below, and let us help you become an expert.